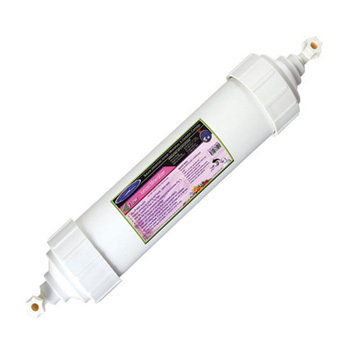 Are All the ‘Good’ Minerals Removed by Reverse Osmosis Water Filters? 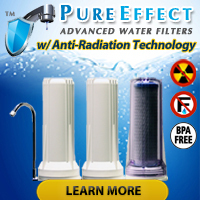 Several people, including a few concerned mothers, have asked us recently if reverse osmosis units remove the ‘good’ and/or ‘nutritious’ minerals from drinking water and, well, quite frankly those questions made us realize that a number of people do not fully understand the purpose of a reverse osmosis system — and that means we have a job to do. 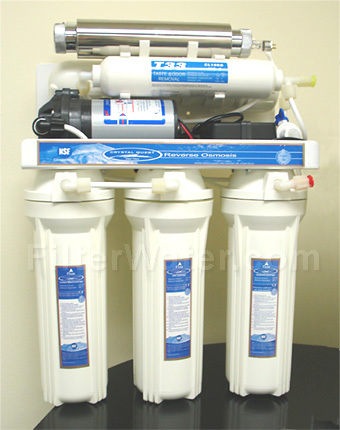 Reverse osmosis water filtration systems do one heck of a job removing contaminants from drinking water. So do they remove minerals that nutritionists say we need in our diet? Yes, but the story does not end there so please keep reading. The majority of our nutrition comes from what we eat. Proper portions of the (un-fried and non-buttered-up) major food groups should give most of us what we need even if trace elements of otherwise necessary earth elements get filtered out of our water supply by methods like distillation and/or reverse osmosis. Another, and slightly more controversial, way to look at the matter involves assertions that the overall health picture of Americans continues to decline right alongside the amount of water that the average American consumes on a daily basis. So, if we as a population drink less water, then logic dictates that our wellness decline probably does not directly come from the quality of the water we drink. That same logic could, however, point the finger of blame at the amount of water we drink. Few, if any, modern doctors would argue that the average human can live a healthy existence without enough water in his/her daily diet. 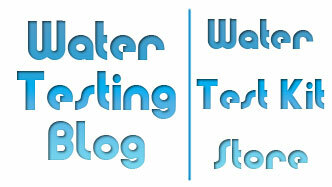 « I Heard That Soft Water is Salty… Is It?